Want to improve communications in your team? Have problems with motivating your staff? Leading, motivating and improving teams in Thailand. 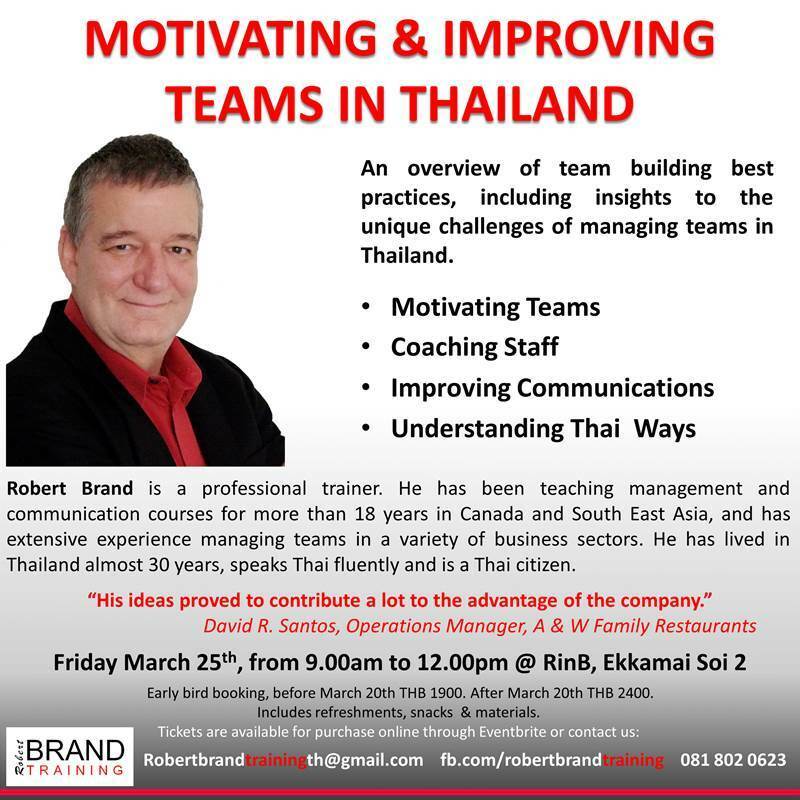 A three hour overview of team building best practices, including insights to the unique challenges of managing teams in Thailand. Early-bird rate expires on March 20th. 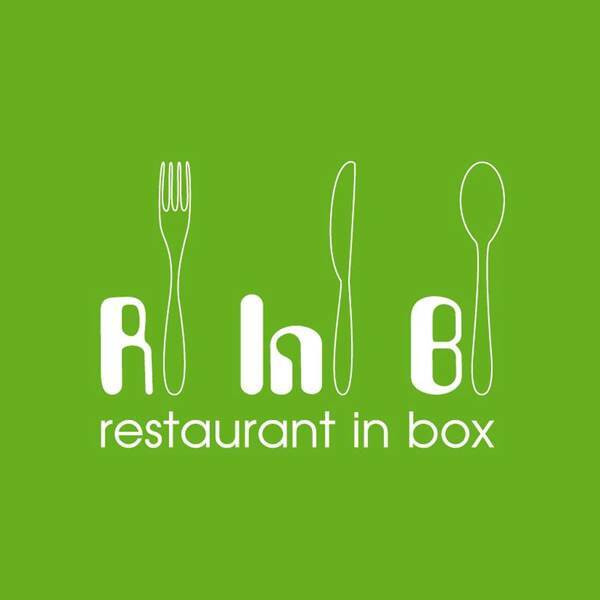 Before March 20th: 1900.- Thb. After March 20th: 2400.- Thb. BUY NOW AND SAVE! Early-bird rate expires on March 20th.